Why choose a local CPA over a big megafirm? Many business owners are attracted to the idea of a large and powerful organization behind them especially during tax season. However, despite the prestige of hiring a well-known big firm, is there any real benefit to your business? In the last few years several major accounting firms have merged with equally sized competitors consolidating into megafirms. These megafirms have thousands of associates, massive offices in all the major metropolitan cities of the world and long lists of impressive clients. But with these mergers come layoffs, downsizing and lots of reorganization. Whether you are a small or medium size business just starting out or in your tenth year, best accounting practices and thorough tax preparation is vital to your bottom line today and your plans for growth tomorrow. Therefore when hiring a CPA one should look beyond the big name and think about what they really want and need in an accounting firm. One of the pitfalls of a big firm is the influx of personnel. Big firms are practically a revolving door of new recruits coming in and seasoned professionals jumping ship for better opportunities. This can be problematic for a business owner who has built a relationship with one CPA only to be reassigned to another within the firm. It is a CPA's business to understand the vision of his or her client and help them achieve it. While most of us enjoy expressing our plans for growth and the overall successes of our endeavors, we don't want to re-explain it quarterly to the new CPA handling our accounts. Small and medium sized business owners can feel lost in the shuffle of big firms and be left wondering what all that power and prestige did for their business. Local more stable accounting firms offer just that, stability. More often then not the CPA you start with will be your CPA for the duration of your relationship with the firm. A good CPA will serve as a partner, advisor and analyst in helping you to improve and maintain good financial health of your business and assets. This requires gaining insight into your business, building rapport with you and your team, and establishing trust through expertise and professionalism. Rome wasn't built in a day and while it may not take quite as long to build your empire, it isn't going to happen over night. Having to continually re-establish a working relationship with your big firm's latest recruit can interrupt the continuity vital to reaching your financial goals. In addition to stability and continuity a local accounting firm's professionals are a part of your community. They are your neighbors and have a much more vested interest in the success of your business then say a CPA in New York or Chicago. A good local CPA will have insight specific to the needs of your community and be able to suggest best practices for your business to better meet those needs. Bottom line, a business owner hires a CPA to improve their bottom line. Big firms have tremendous overhead. You may never visit their office at Rockefeller Plaza but you are paying for it in fees. You may never meet in person any of the various professionals associated with your accounts as they come and go through that big firm revolving door. But any smart business owner knows how expensive it is to recruit and train new employees. Low employee retention bloats the cost of doing business and translates into higher costs to the client, which generally is not going to improve their bottom line. Have you gotten lost in the shuffle at a big firm? 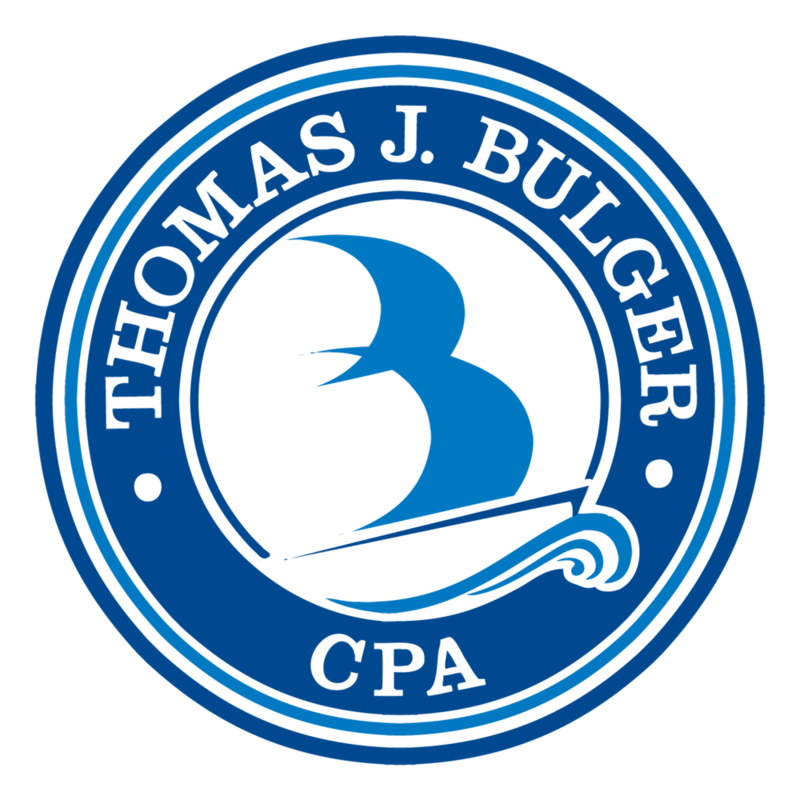 Tom Bulger, CPA has over 25 years of experience helping local businesses thrive. Check back for our next post when we will discuss Estate Planning And Tax Updates for 2013 and how the changes may affect you. Posted on February 5, 2013 by Kelsey Lynn and filed under Business Tax Services.